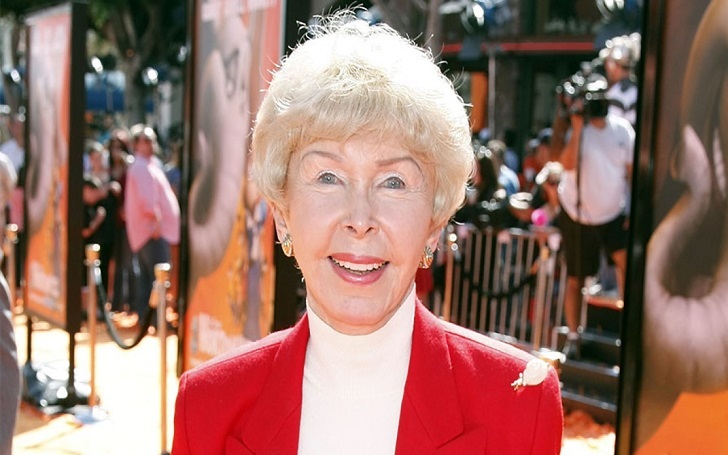 Audrey Geisel, the widow of Dr. Seuss, has died "peacefully" at her La Jolla, California home, ICM Partners confirmed in a statement on Friday, December 21. She was 97. Audrey was also an executive producer of her late husband's books including the recent The Grinch. Audrey and Dr. Seuss, whose birth name was Theodor Seuss Geisel, had been married from 1968 until his death in 1991. He had passed away at 87. Two years after Dr. Seuss' passing, Audrey founded Seuss Enterprises to license the use of the characters. She executive produced animated film adaptations of several Dr. Seuss' most beloved children’s books including 2008’s Horton Hears a Who!, 2012’s The Lorax, and November’s The Grinch. The character voiced by Taylor Swift in The Lorax was named after her. She is survived by her two daughters from her first marriage. Funeral service for the late executive producer will be announced in the coming days. Rest In Peace Audrey Geisel!